This is a U.S. National Park that is located in central Kentucky. The cave is about 400 miles long, which makes it the longest cave system. 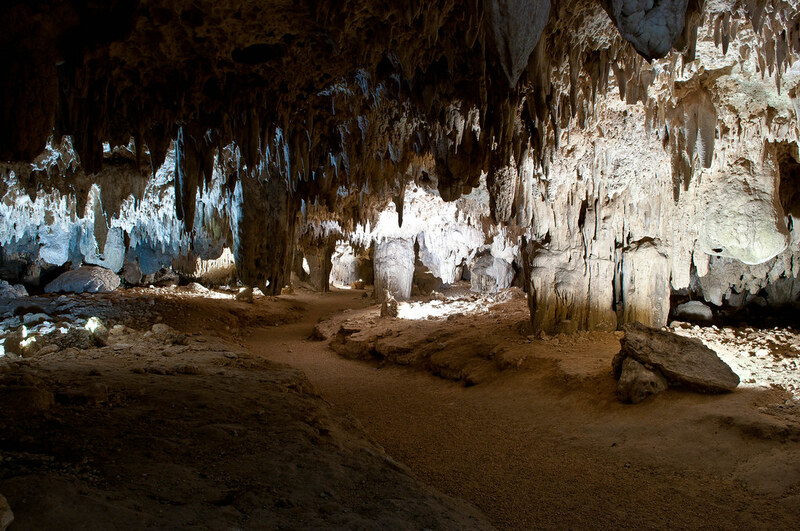 Mammoth cave is more than double the second longest cave in the world. The park offers several different tours that are relatively cheap. There are different types of tours, one that offers electric-lit route, or the second in which the only light you have are visitor carried lamps. You can choose to stay in some of the man made parts of the cave, or go down into the muddy and dusty part that was formed over 10 million years ago. This Cave is one of the most beautiful underground caves in the world. There is one way to get through the cave and that is on foot. There are lights hung up throughout the cave that are placed in areas to show the natural beauty of the cave. 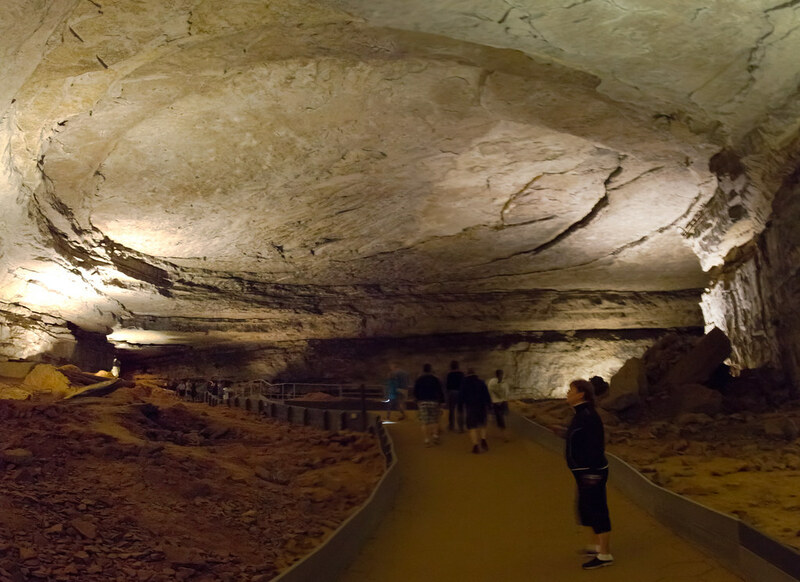 Most of the formations in the caved were formed from slow water seepage over the past 5 million years. At the end of the cave, there is a cenote(natural sinkhole) that you are able to look through the clear water, but there is no swimming allowed. Any movement of the water will cause some damage because the cave formation is very fragile. The formations of the cave could be kind of spooky to most people, but there are holes in the ceiling of the cave the let in rays of sunlight. This is the world’s largest man-made underground network. There are 120 different entries into this web of banks, store, hotels, and train stations. This is their answer to some of the harsh winters they experience in Montreal. One of the biggest complaints about the underground city is that it is very difficult to find if you are out of town. There is almost unlimited shopping all within a short walk distance. Some underground worlds are man made and others are formed over millions of years. The Underground City is definitely a great creation because it attracted numerous tourist that just want to see how they can squeeze all of those businesses into such a tiny space. The natural caves are something that you definitely need to see in person. It doesn’t matter whether you are young or old; all of the underground worlds have something to offer to each visitor.